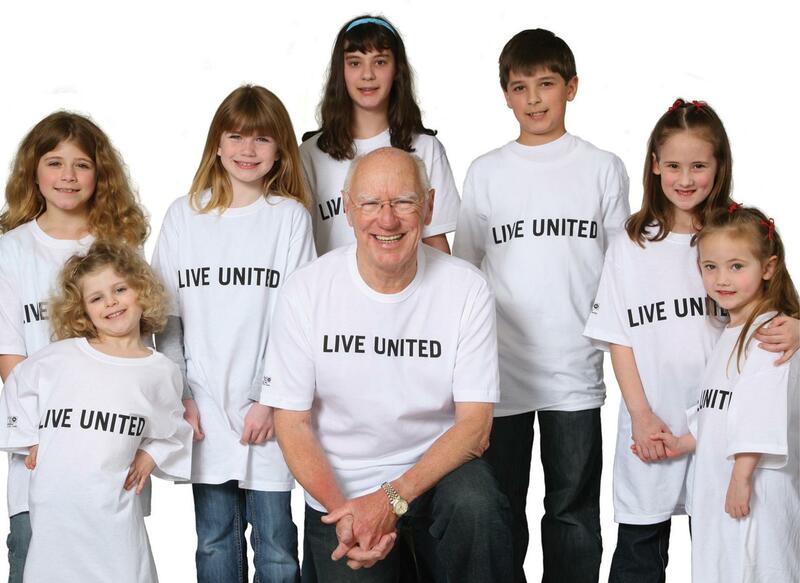 United Way of Northwest Arkansas will host United Way LIVE UNITED Day 2013 on Wednesday, March 13. United Way LIVE UNITED Day 2013, generously sponsored by General Electric, is an event that facilitates volunteerism and community engagement throughout the Northwest Arkansas region. This is one of the largest one-day volunteer events held in Northwest Arkansas, during which volunteers from across the area give their time and sweat to complete much needed projects at nonprofit agencies. Volunteer projects are wide in variety – some volunteers find themselves at the end of the day with paint in every wrinkle of the skin on their hands, others with blisters from garden tools, and still others with a simple feeling of accomplishment (and a few paper cuts!) after folding and stacking thousands of newsletters. These are projects that enrich our community by simplifying the workload of non-profit agencies that are otherwise unable to complete these important tasks – or might be forced to utilize scarce and precious resources. United Way LIVE UNITED Day also provides important time to build relationships amongst for-profit and non-profit sectors. Volunteers are able to sign up for projects using the United Way of Northwest Arkansas Volunteer Center’s website – volunteernwa.org. This is a website that connects willing people with opportunities to give time to help others in their local community, and all not-for-profit organizations are encouraged to post projects year-round. While United Way LIVE UNITED Day is an annual event, it is also an important catalyst for promoting civic engagement year-round. Having one place for individuals and workplaces in the region to view volunteer opportunities at any time through volunteernwa.org is an important resource. For more information on where volunteers will be spending their time, please contact Julie Petree at 479-303-4414 or via email at jpetree@unitedwaynwa.org. After March 13th, please visit unitedwaynwa.org to see stories from staff and volunteers about their experiences on this day to LIVE UNITED as a community and sweat to advance the good of all.